From punch cards, magnetic strips, travel reservation system to supercomputer named Watson - there is no denying that IBM or International Business Machine is a leader in technology and innovation. With the advancement of technology and social media, IBM sees this as an opportunity to leverage one's business through Social Business. We have seen how companies use Facebook and Twitter to update their consumers on what is latest on their products and services, and even use these sites as tools in making their followers or likers involved (from contests, surveys and feedback requests). IBM introduces Social Business wherein organizations and large companies can use social media internally where employees can collaborate, share knowledge and interact to build better business. 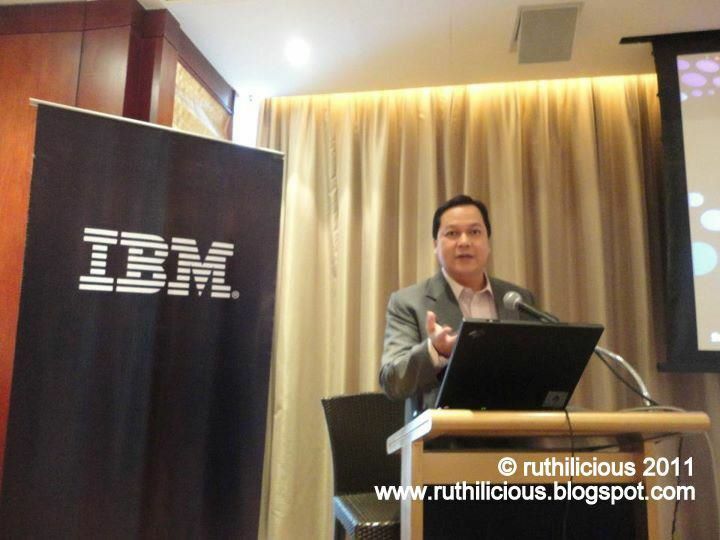 I am a witness on how IBM uses Social Media to improve the business. One example is Start@IBM Facebook Fan Page which we are using to bring in and recruit talents. At work, we use IBM Sametime. It looks and functions like a Yahoo Messenger, but way, way better (and yes we can also send in cute graphics and smileys to our colleagues). One of the Social Networks that we use is called IBM Connections which provides tools such as communities, forums, wikis and blogs and new capabilities like advanced social analytics, enabling users to expand network with recommendation of people to connect with based on prior connections and similar interests. We also have this site which looks like Facebook and yes, you can even post a status message. Based on comSource Media Matrix, Philippines ranked number 1 when in comes to Facebook penetration worldwide. I am sure more and more businesses would be interested in incorporating Social Media to improve not only their products but also the company's relationship with their employees. In addition to this, it would also open new doors for job openings. The same with how Social Media created job titles like SEO manager, Social Media manager, External Relations Manager and the like, Social Business needs a Community Manager, responsible for managing a company’s organization-wide, departmental or external social network. What is interesting is that the job role pays really BIG. If you want to know more about Social Media and Social Business, grab a copy of Sandy Carter's latest book entitled Gel Bold - Using Social Media to Create a New Type of Social Business. Are you a business owner? 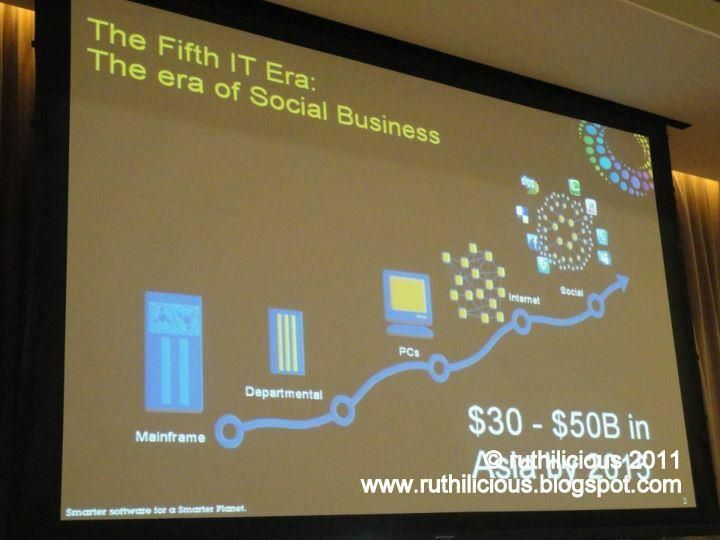 Did you know that 35% of Fortune's top 100 companies have adopted IBM's social software offerings? Are you ready for Social Business? 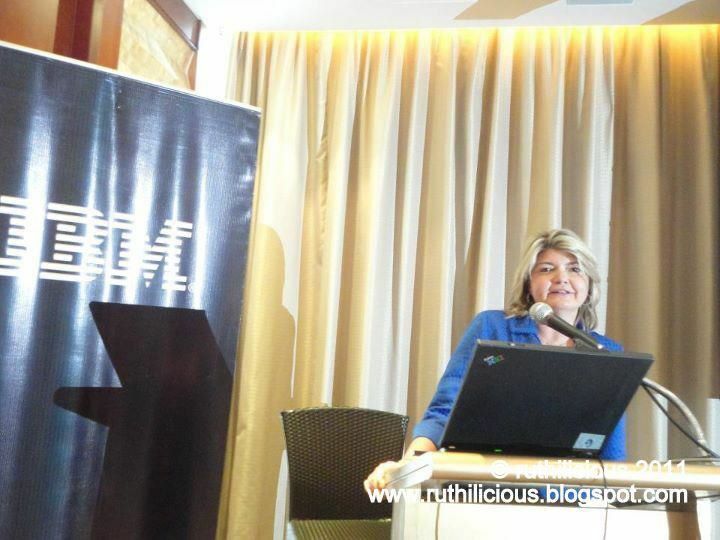 If you want to learn more about the world of social business, follow sandy on her Twitter at @sandy_carter or check out her blog at http://socialmediasandy.wordpress.com. For more information about IBM social software, visit www.ibm.com/social.